Like all mammals, dogs have natural bodily processes to help cleanse their bodies of potential toxins they may come up against during the day. 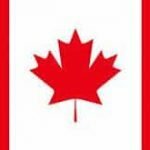 However, most pet owners know that there are certain things that dogs can’t process regardless of how well their kidneys and liver are functioning. The most famous no-no of all is chocolate. If a dog has too much of it, it can cause seizures or even death in a dog. But chocolate isn’t the only thing a dog shouldn’t get into. See how EveryDayBalance works to keep a dog healthy even if they happen to come across some very unhealthy things. 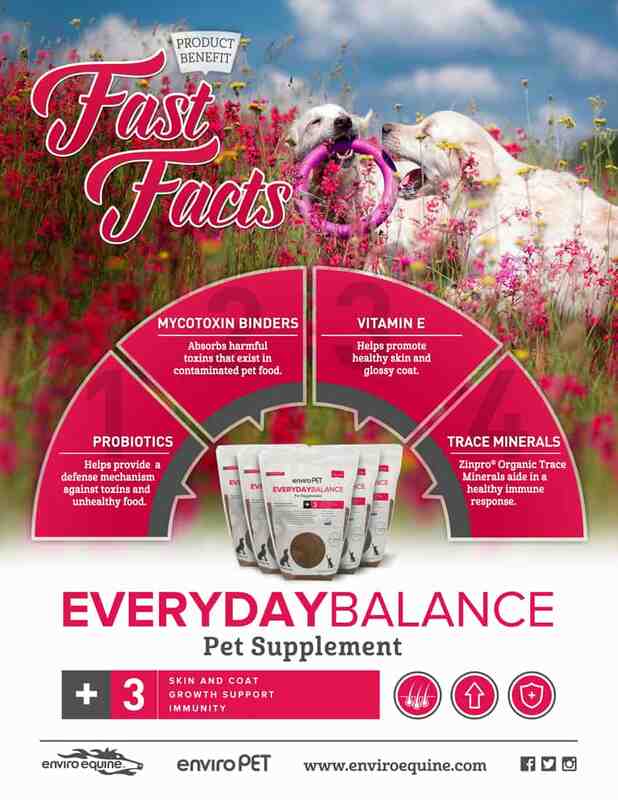 The blend of minerals, vitamins, healthy fats and probiotics in EveryDayBalance are designed to support optimal immune function in order to protect the dog’s entire body from both specific toxins and the general aging processes. The organic zinc is research proven to aids the dog’s immune system so it can fight off everyday infections or illnesses. The minerals support strong epithelial cells such as those that make up your dog’s skin helping to insure a strong dermas. The minerals in combination with the fats in EveryDayBalance encourage a dog’s body to make the natural oils they need to keep their skin and coat strong and shiny. 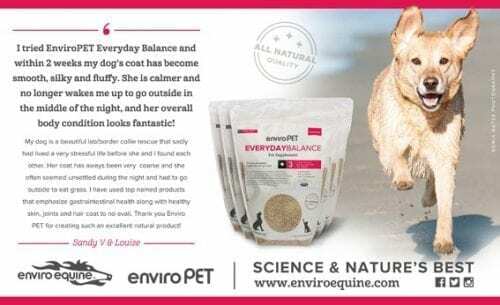 EverdayDayBalance is not only gentle on a dog’s gastrointestinal tract, it’s also excellent at detoxing harmful chemicals before they have a chance to work their way through the rest of the dog’s system. Mycotoxins refer to toxins produced by molds and fungi. A mycotoxin binder refers to a product that naturally absorbs these toxins from a dog’s body gastrointestinal tract before they are absorbed. Whether it comes from dog food or a chew toy, EveryDayBalance uses mycotoxin binders to soak up the dangerous elements from dog’s gastrointestinal tract. Pet owners who only buy organic food and keep dog-proof locks on their cabinets can’t avoid all toxins their pet may come in contact with, which means no dog is immune to these toxins. EveryDayBalance is a way to give a dog the extra defense they need to stay healthy for as long as physically possible. It ultimately translates to more play time and less downtime throughout a dog’s life. Hazards lurk everywhere for all mammals, and sometimes they’re difficult to spot. A human and a dog may both fall under the larger animal kingdom, but their bodies respond differently to different stimuli. Owners who drop their burger on the ground may not think much of their dog devouring it as soon as it hits the floor, but if that burger has onions on it, they may not realize that they’re killing the canine’s blood cells. Even onion powder in your food can cause a life-threatening blood disease! There are also a lot of unknowns when it comes to dog food. Responsible pet owners take care in selecting the appropriate diet for their dog’s age and breed. Still, not all batches are created equal, and a bad one can wreak havoc on a dog’s system. If the dog shows any sign of a GI issue without ready cause, it may be because of something they ate. No dog owner can prevent every single catastrophe unless they’re planning to keep their dog in a bubble at all times. But what they can do is educate themselves about their pet. Some breeds are more susceptible than others to toxins based on their size and weight. Houseplants, batteries, antifreeze, and cleaning products are just some of the things a dog can get into that can irreparably damage their bodies. Even a standard rawhide chew toy can attract Salmonella that can harm both the dog and its owner. All cabinets containing food or chemical products (including medications) should be safely secured from even the most curious of puppies. Dogs can’t go on a juice cleanse when they’re feeling sluggish, but owners can give their dogs a means of eliminating the mycotoxins that can build up in their body over time. In addition to keeping track of what their dog is getting into, they can give their pet EveryDayBalance as a means of protecting their dog’s sensitive immune system and balancing the healthy bacteria in their dog’s gut. This extra step is not only good for the dog, but it can also potentially eliminate expensive vet bills down the line for their owners. EveryDayBalance was created to give owners more choices when it comes to protecting their dog’s health. There are simply too many toxins out there for owners to ignore! 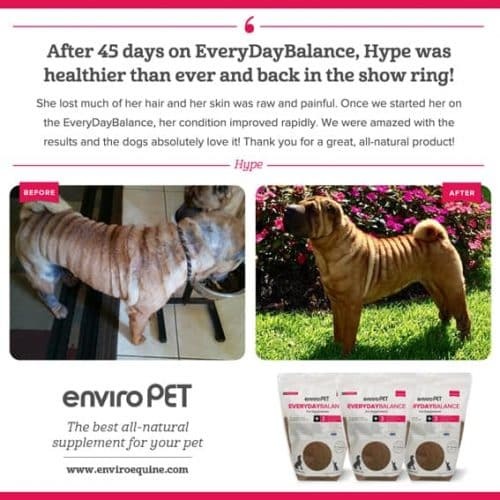 This product’s scientific formula was carefully created to help everything from a dog’s skeletal system to their general digestion, and it’s the right decision for anyone who wants to give their dog the best possible chance of an active, happy life!